Alexander McQueen, the uber-cool and always fascinating British design house, has become the latest label to join the list of top class brands at Value Retail’s Yi Ou Lai Suzhou shopping tourism destination, 60 minutes south-east of Shanghai. On August 9th Yi Ou Lai will offer its guests an all-night retail festival called Shopping with the Stars, featuring some of the best new music in China from bands like Pet Conspiracy, who are known for their art focused take on style. 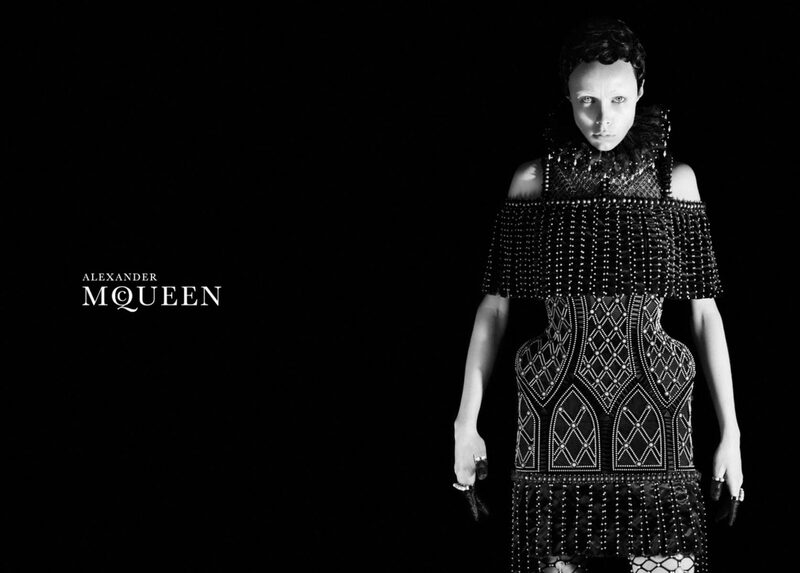 Alexander McQueen will open the doors on its gorgeous new boutique in the heart of the village at midday on the day of the festival. A sneak preview shows that the boutique will offer iconic pieces from McQueen’s previous seasons’ collections at discounts of 50 per cent and more. China fans of Alexander McQueen – who are numerous, especially among Shanghai’s chic set – will now be able to get their fix of England’s most revered designer brand at one of China’s most interesting destinations. The boutique is Alexander McQueen’s first outlet store outside of Europe and its first in Asia-Pacific. The Alexander McQueen boutique at Value Retail’s flagship Bicester Village has been one of the shopping tourism company’s most sought after offerings.